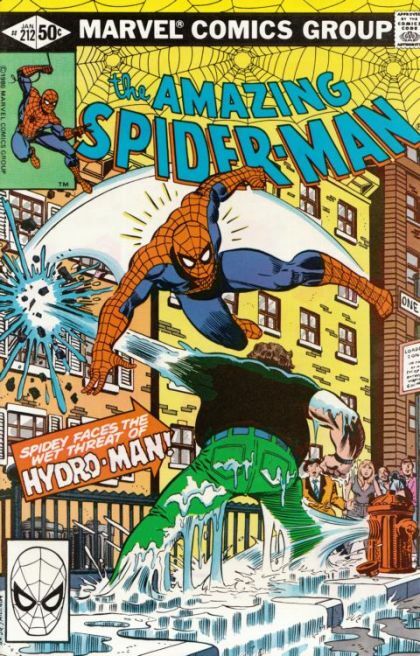 Spider-Man is pitching in at a salvage operation when a sailor goes overboard. The strange combination of circumstances transforms Morris Bench into the Hydroman, a man capable of transforming into pure water and back. Spider-Man will have his hands full trying to stop a liquid version of Sandman.